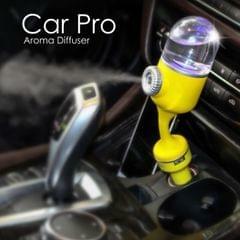 Our Aroma Diffusers help you spread your favorite aroma in your preferred room or work place. 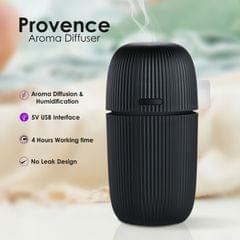 Ultrasonic Aroma diffusers work on a very different technology as compared to traditional Aroma diffusers. 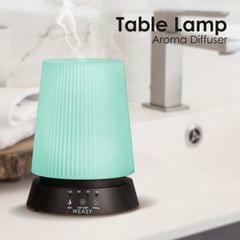 Ultrasonic Aroma diffusers are filled with a mixture of water and essential oil, which is converted into mist through ultrasonic vibrations, which spreads to fill the air with your desired aroma. 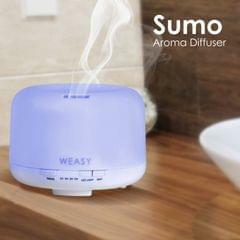 Also all our Aroma Diffusers come with a free bottle of essential oil. 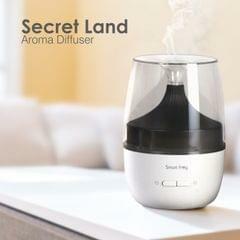 All our Aroma Diffusers also act as humidifiers when used without essential oil. 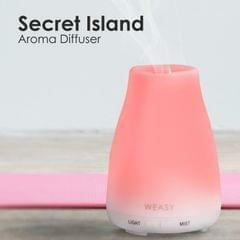 Humidifiers have a great use when used in dry weather as they increase the moisture content in the air, which prevents dry skin and itchy throat.